"Get the ultimate digital TV and radio guide delivered directly to your door by first-class post. Whatever you´re into, Radio Times will help you find your perfect programme on one of over 85 digital TV and radio channels. Our easy-to-use TV listings and inspiring recommendations mean you´ll have no trouble discovering those hidden gems. Plus enjoy exclusive interviews with the biggest names in the business, behind-the-scenes specials giving fascinating insights into the nation´s favourite programmes and exclusive photo specials you´ll only see in Radio Times. 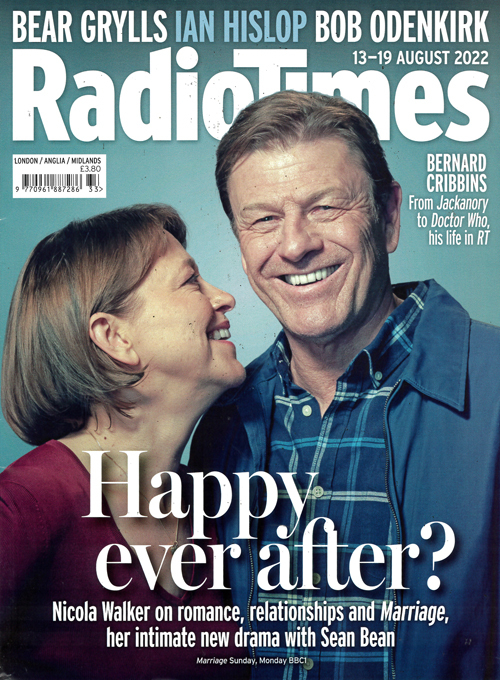 Enjoy the convenience of having Radio Times magazine delivered direct to your door by first-class post! " Published in English - Weekly. Allow 6-10 weeks for initial delivery. Sight & Sound is published by the British Film Institute.